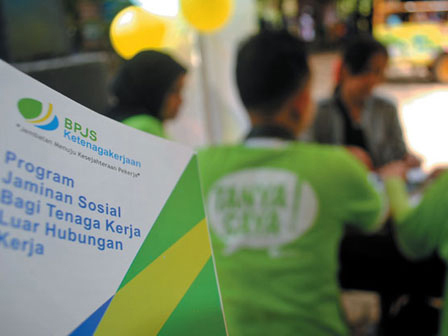 Jakarta Education Dept is about to register the honorary teachers and educator workers to be participant of Social Security Management Agency (BPJS kesehatan).
" All this time, they complained to increase their wage. Thus this year, we will realize it"
Head of Jakarta Education Dept, Sopan Andrianto disclosed, the honorary teacher and educator worker's wage will be increased. The wage will be adjusted with 2016 provincial minimum wage (UMP). "All this time, they complained to increase their wage. Thus this year, we will realize it," he expressed, Tuesday (1/19). He added, from data, the number of honorary teacher and educator worker is reaching 15,578 people. With details, 9,578 of them are teacher and 6,000 educator workers.